This eBook will teach you how personalized video transforms bills and statements into engaging customer experiences that build loyalty and drive sales. 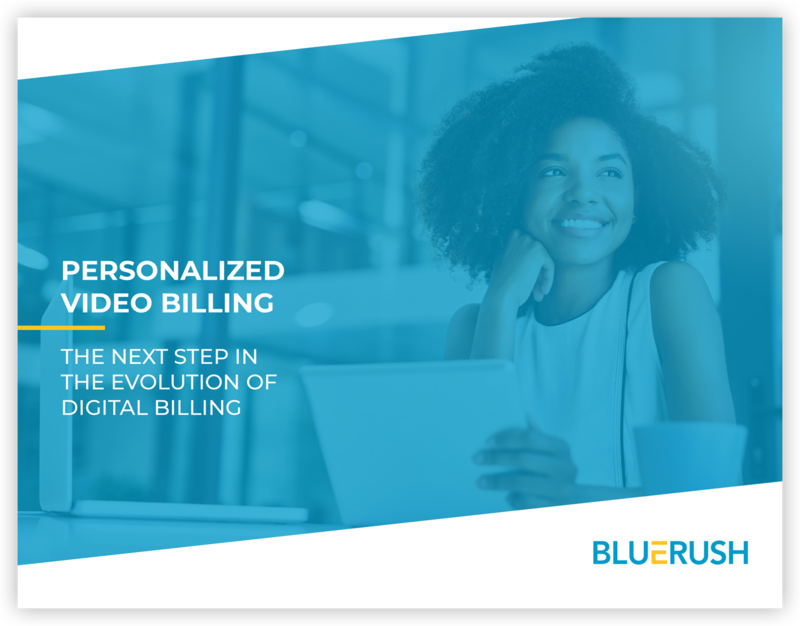 Take the next step in the evolution of digital billing. While churn takes place throughout the customer life cycle, billing is one of the key times when risk of churn is at its highest. By eliminating bill shock, you can reduce the risk of damaging brand affinity and losing customers. Just like you, your customers are inundated with information on a daily basis. On top of that, the human attention span has dramatically decreased. To continuously drive sales, every touchpoint must be optimized to create customer engagement. A billing enquiry, one where your representative must walk your client through their invoice, line by line, takes time and can be costly. Video bills scale up 1-to-1 personalized customer care at a fixed cost.